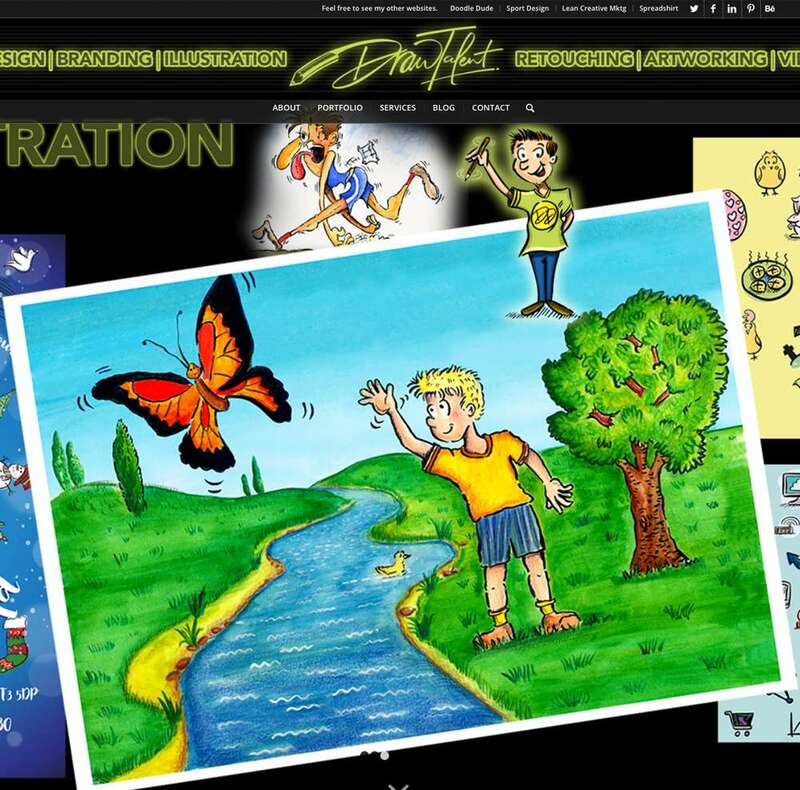 Feel free to see my other websites. 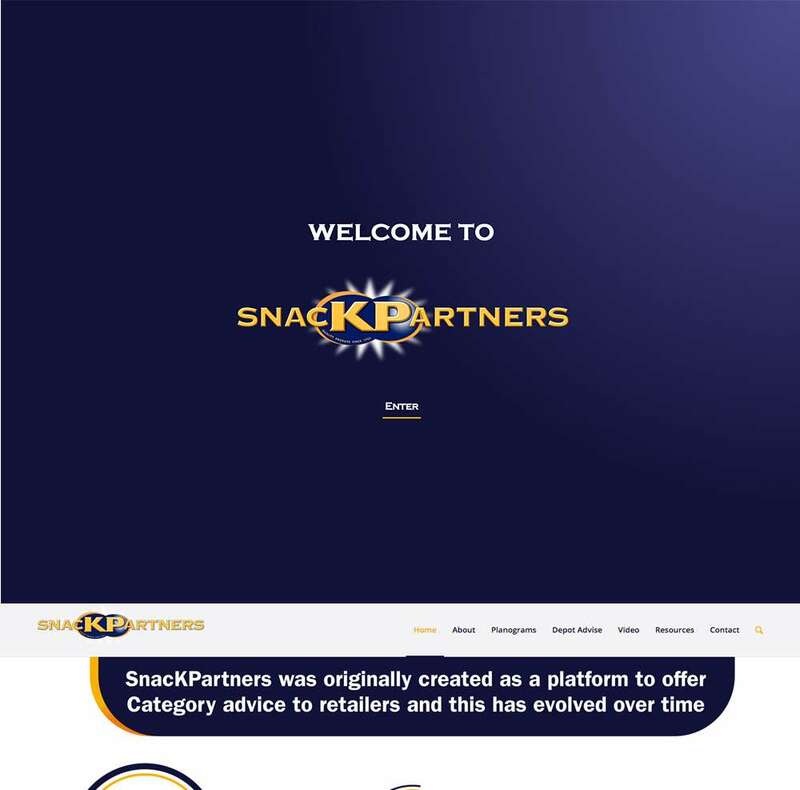 OK, so these sweet little websites are for the client that just wants to showcase themselves or their product in a clean, simple way. 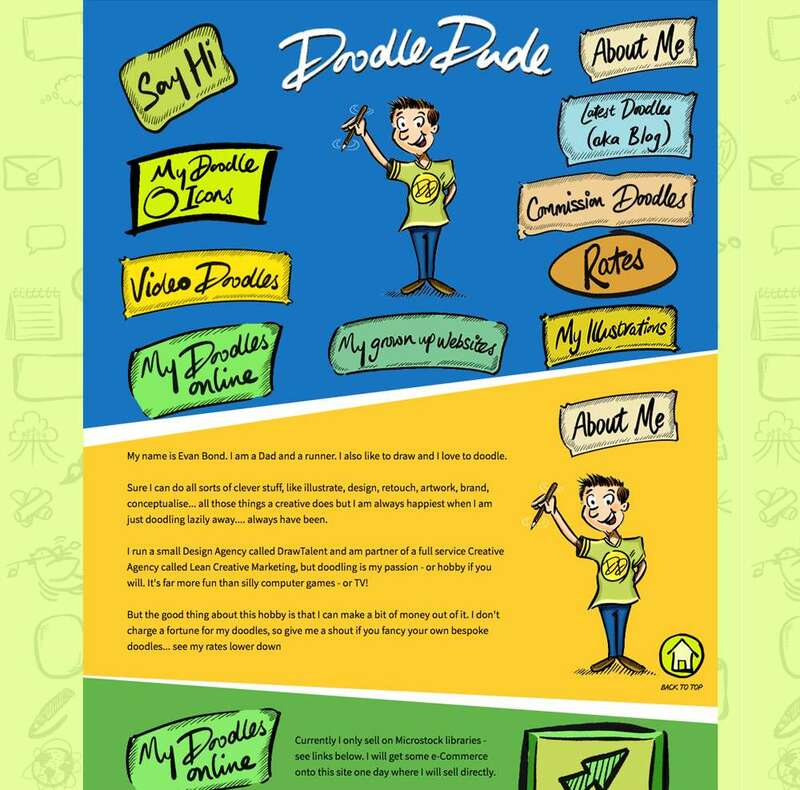 No bells and whistles, just an online brochure, effectively. I need to make all changes as the backend and updates are regrettably no longer supported by Adobe, but Muse sites still work! And for what they are they work well. 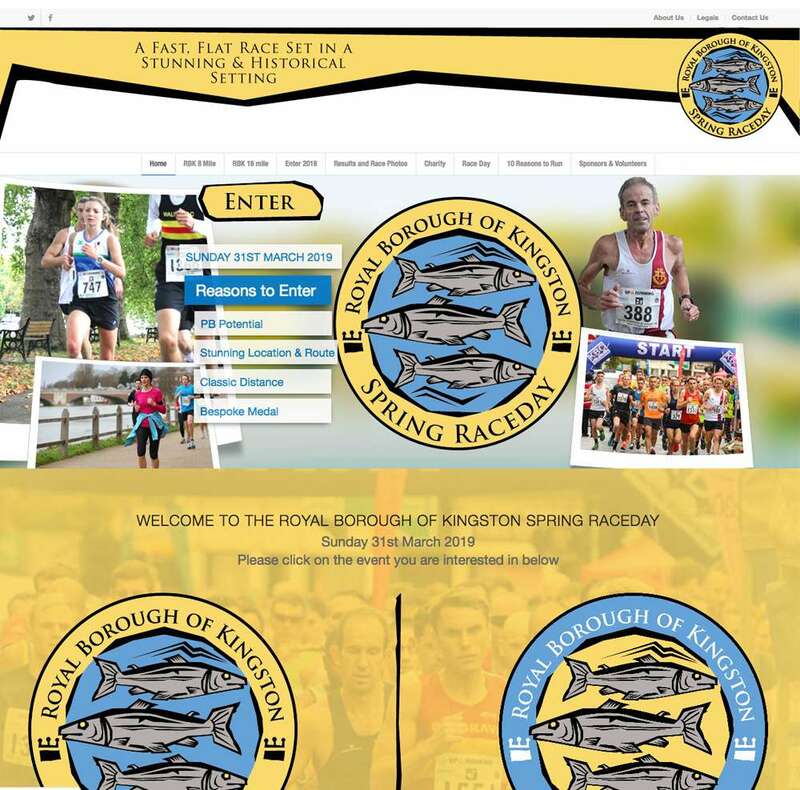 Depending on complexity and amount of pages / comtent an Adobe Muse site costs in the region of £500 – £2500. 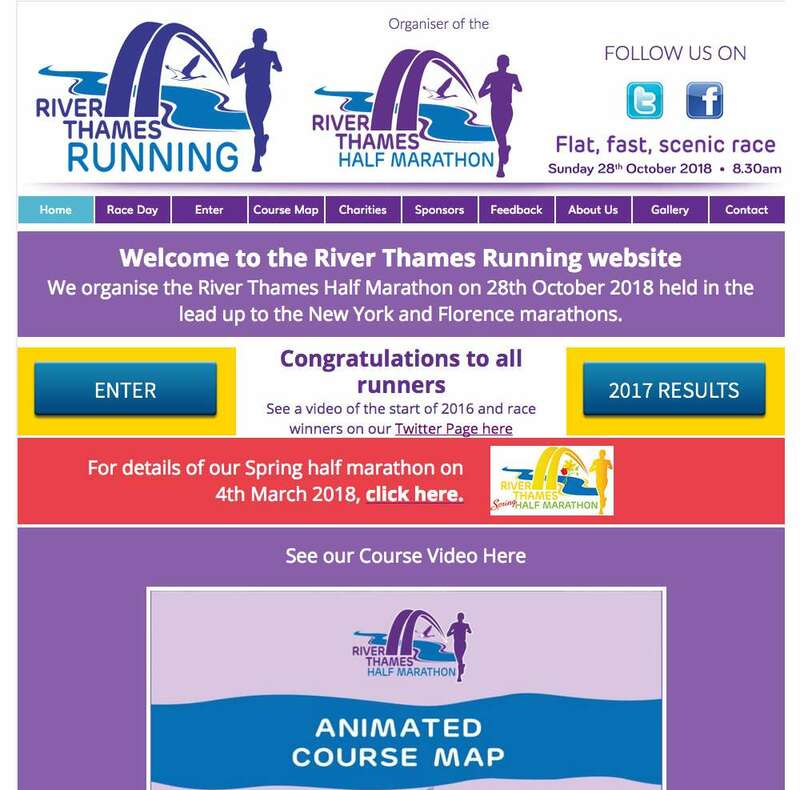 Another running websites but this is a Company that organises a few races every year. 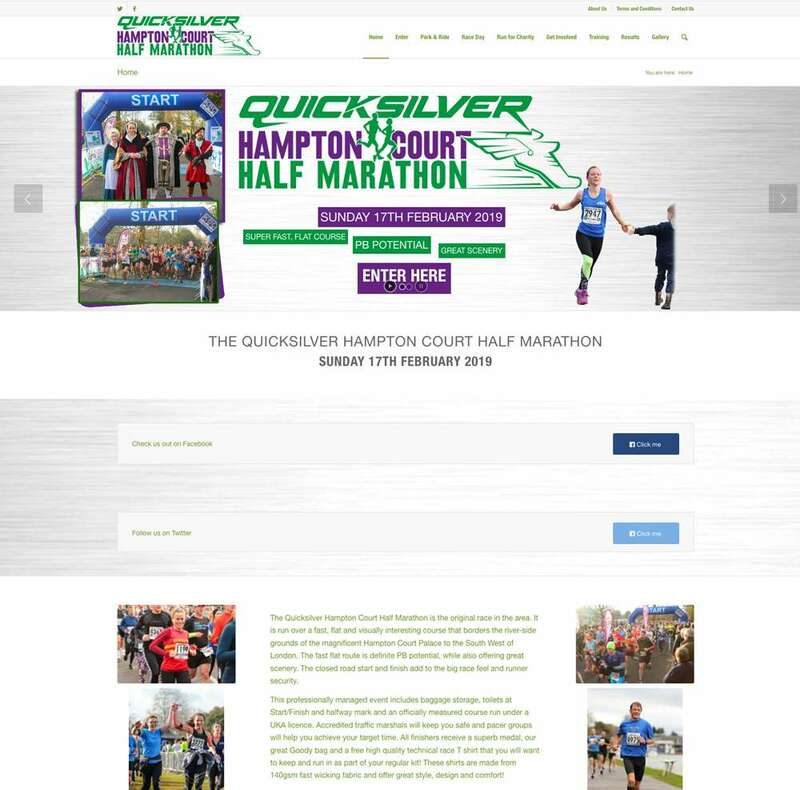 This is also a basic single page website with buttons which anchor downwards on the same page rather than loading new ones. These single page websites are mobile friendly as it requires less bandwidth to slide down a page than load a brand new one. 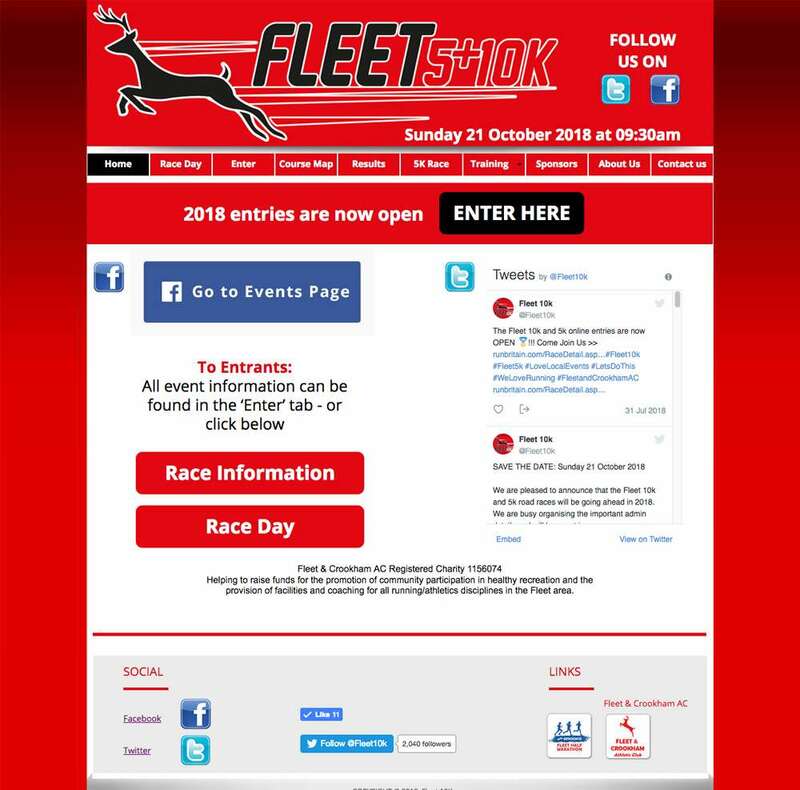 A great 10K race by Fleet & Crookham in Fleet. 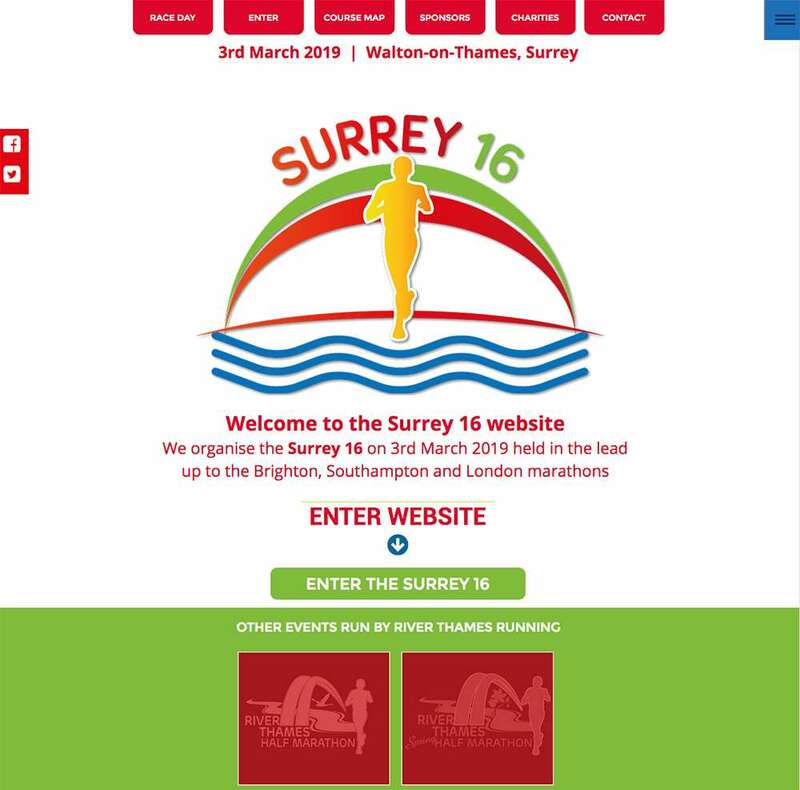 Fairly basic again, but for a 10K race – or any other sporting event, it’s perfect! These websites are a lot more complex and can be more expensive and are perfect if the client is comfortable making their own changes to the content in the WP backend editor. WordPress is the world’s most popular website platform by quite a way, and is great for changing out content regularly. This site you are on is a WordPress site running the amazing Enfold Theme – a fantastic theme which most of my WordPress Sites use. 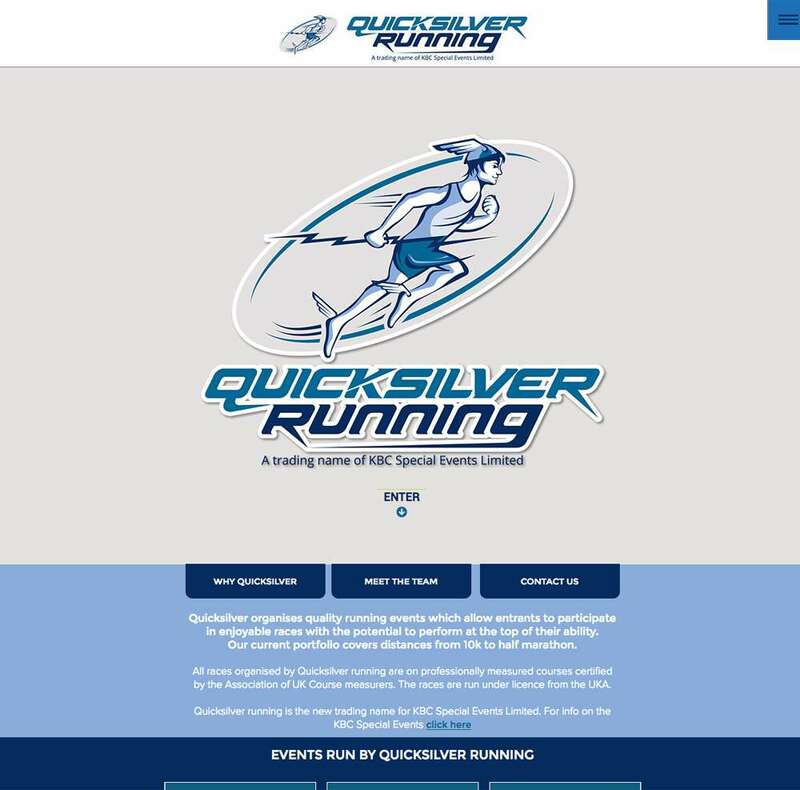 I usually do the design and the easy implementation, but once I get to having to hard code anything, get into html coding or do mobile responsive adjustments I weave in my WordPress guru in Washington state, so these sites are a bit more expensive. They can range from about £2000 – £10000 depending on complexity. My own website. The one you are on at the moment. I built is all myself – but my Worpress guru Slade did some adjustments to make it more mobile responsive. A creative Agency that I Art Direct for. 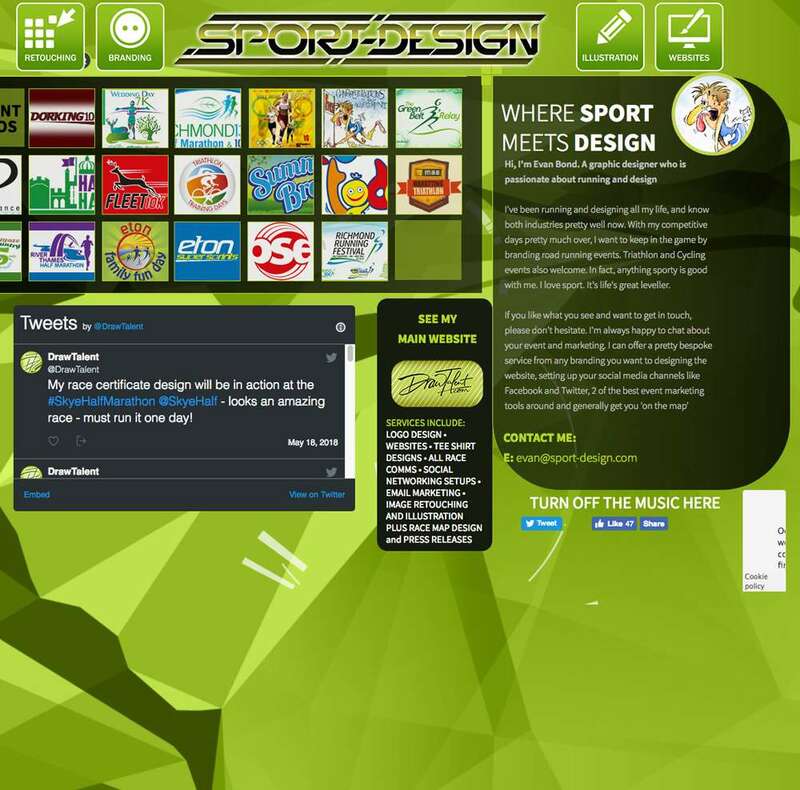 This is also an Enfold themed WordPress site and shows the flexibility you can have with WordPress. 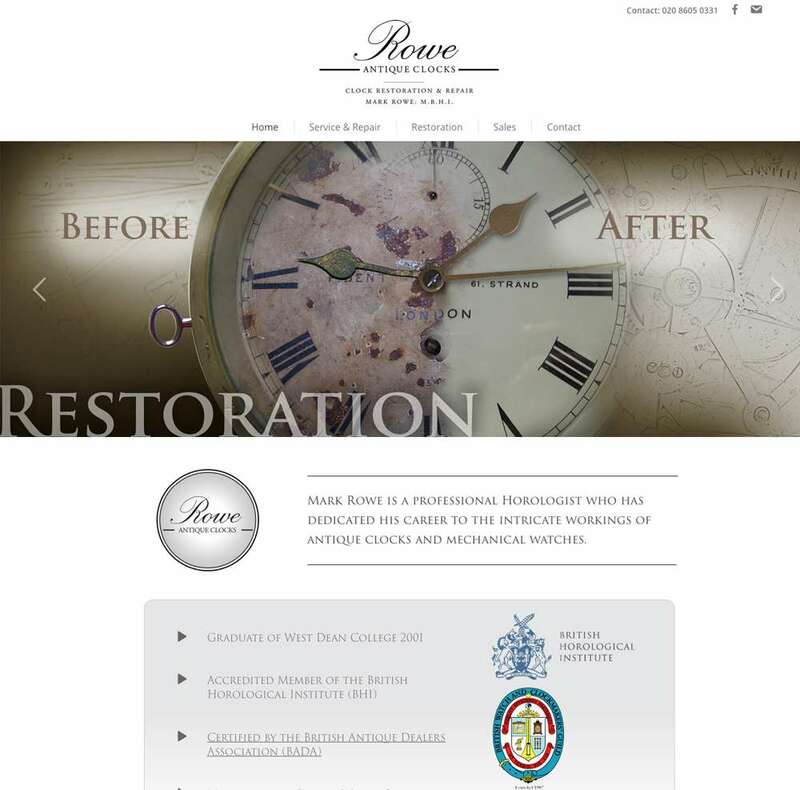 A clean looking website on Antique Clock restoration. Large sliders work well to showcase the various services. 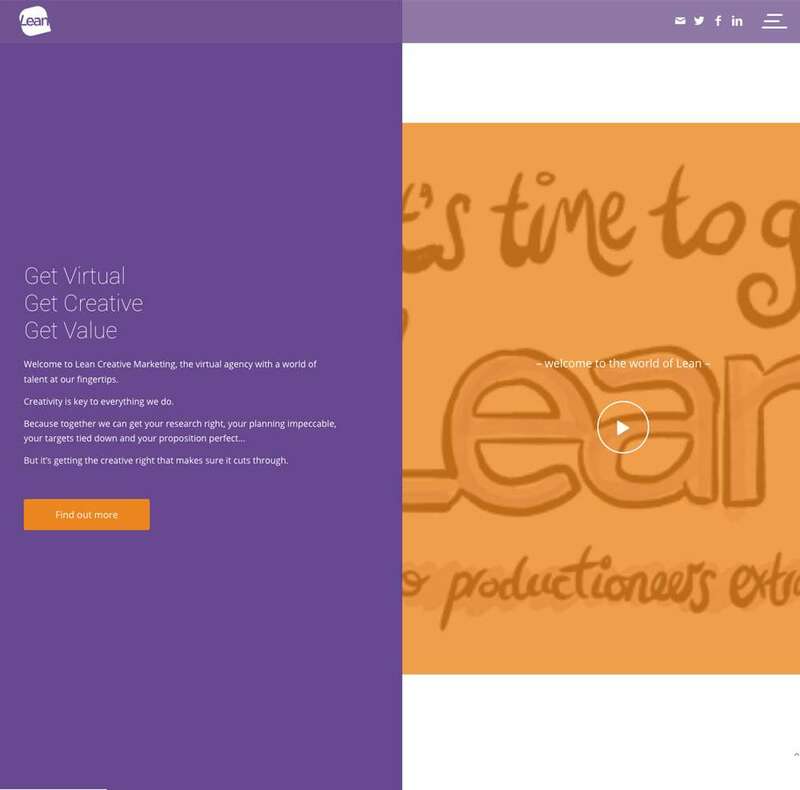 Another Enfold themed website with advanced layer slider. A great race too!